At Plaza Chrysler Dodge Jeep Ram of Inverness in Inverness, Florida we're proud to show of our extensive Jeep SUV lineup, complimented with Jeep lease deals! A Jeep lease is the way to go for anyone who drives less miles than normal, loves getting a new vehicle year after year, and seeks greater flexibility on their monthly payments. Visit our dealerships today to learn about the best ways you can save with a Jeep lease! 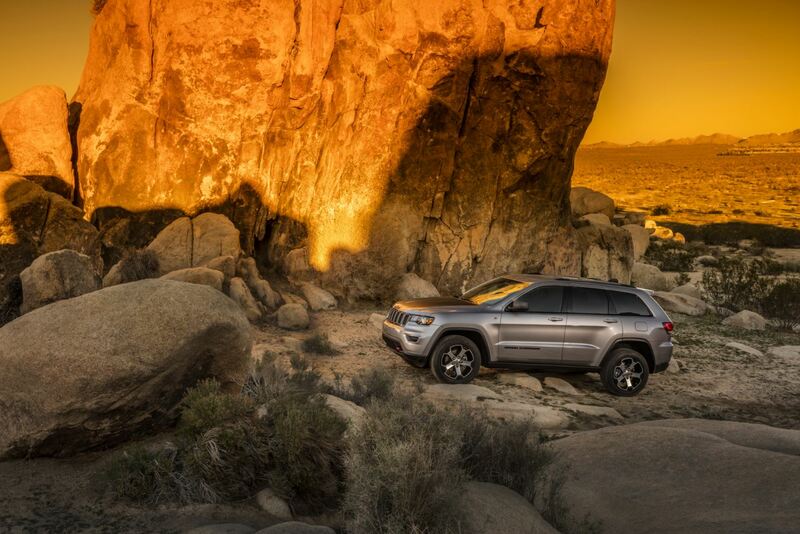 Lower monthly payments with a Jeep lease means access to our entire lineup of brand new off-road ready Jeep SUVs. Come to Plaza Chrysler Dodge Jeep Ram of Inverness in Inverness, FL today to check out the iconic Jeep Wrangler, the ideal ride to soak in Florida sunshine. We've also got the Jeep Renegade and Jeep Compass, a pair of compact SUVs that give you efficient and comfort on the road with unmatched 4x4 capabilities. Test drive any one of our SUVs today by visiting with our sales team! Jeep financing with Plaza Chrysler Dodge Jeep Ram of Inverness in Inverness, FL is a thing of beauty, and is as easy as beginning a conversation with one of our automotive financing experts. Our mission is to work with you and your credit to help you get the lowest possible APR on your new Jeep lease. Visit our team today and see how we can take advantage of a Jeep lease option to get you into your dream car.